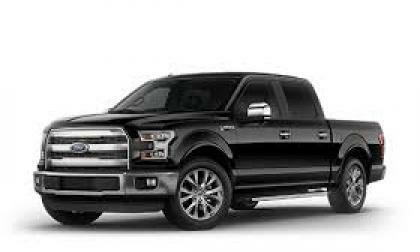 The Ford F Series has been the bestselling vehicle in the United States for over three decades and here you will find the latest Ford news and reviews about of Ford models. The Ford brand is far more than just trucks. Models like the Fusion, Focus EV, Taurus, Fiesta, Mustang, Escape and Explorer make Ford a top competitor in pretty much every major automotive segment in both the American and global markets. 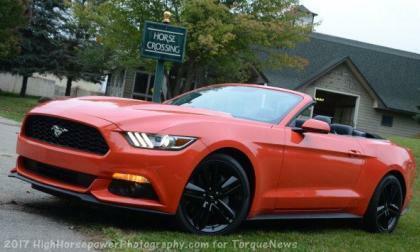 Torque News reporters update the news on this page about Ford vehicles daily. 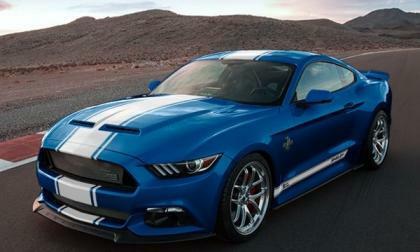 Ford Mustang GT, a Muscle Car or Luxury Car? At just 16 years old, my first car was a 68' Ford Mustang. I loved every bit of that car. The V8 engine, the styling of the exterior, the sleek, black interior and the attention to detail that the designers put into every square inch of it still stands out to me today. Sure, the car’s interior was spartan by today's standards, but it looked the part - black on black - a truly classic look. 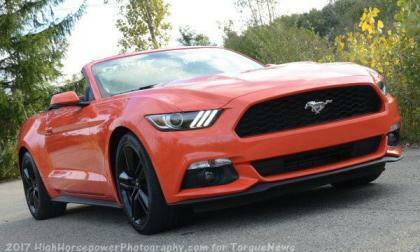 Read more about Ford Mustang GT, a Muscle Car or Luxury Car? 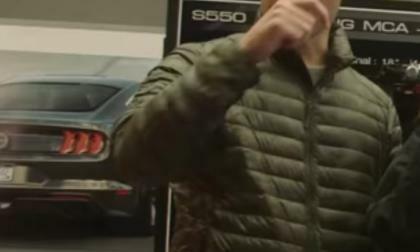 A video posted on the official YouTube account of Dwayne “The Rock” Johnson shows what certainly looks like the 2018 Ford Mustang in Bullitt trim – possibly setting up a special 50th anniversary package of the first Bullitt Mustang. Ford Motor Company has announced that the refreshed 2018 Mustang GT will have a revamped 5.0L V8 with more horsepower and more torque and while they haven’t said just how much more, I expect figures of at least 455 horsepower – if not more. The sales numbers for January 2017 are in and for the third year in a row, the Ford Mustang has started the year by beating the Chevrolet Camaro and the Dodge Challenger in monthly sales – as all three American muscle cars post their worst January in the past few years. 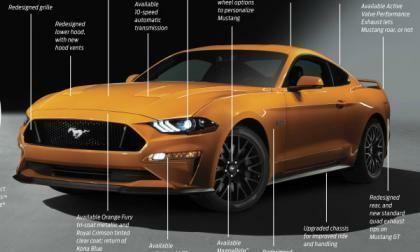 We have already talked about the revised engine lineup and the new look of the 2018 Ford Mustang, but with more changes than just the end of the V6 planned for the mid-cycle refresh, here is a look at the other key mechanical changes for the 2018 Mustang. 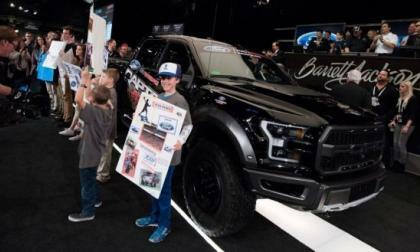 The final 2017 Ford F150 Raptor built for this model year was auctioned off last week at the Barrett Jackson Auto Auction in Scottsdale, Arizona, and when the final gavel sounded – the last new Raptor built raised a whopping $207,000 for the Juvenile Diabetes Research Foundation. How often do you guys change oil? asked one of the Ford F150 owner in F150 Ecoboost Owners Only Facebook group. 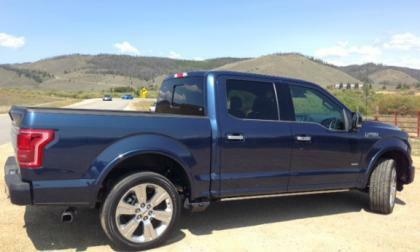 Here is what many Ecoboost truck owners replied, sharing their experience. They also discuss the best oil type for their trucks engines. 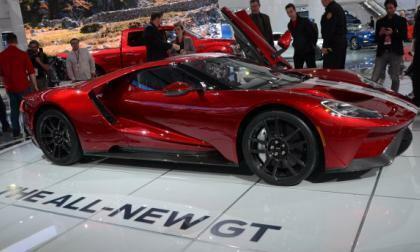 Ford Motor Company has finally offered the most important information on the new Ford GT, explaining that the specially tuned EcoBoost V6 delivers 647 horsepower and 550lb-ft of torque - allowing the svelte supercar to reach a top speed of 216 miles per hour and making the new GT the fastest Ford road car ever. Ford is now making parts for other makes and models so you can get them serviced at your Ford dealer. 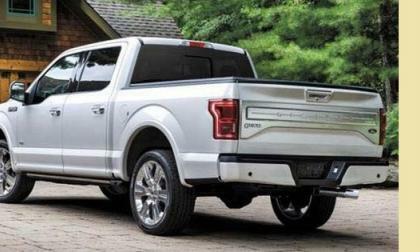 A number of 2015 Ford F-150 owners report that their seats move a little when they are making turns. They are concerned that the seats are broken or about to break. Ford announced the new program for Raptor buyers while auctioning a one-of-a-kind 2017 Raptor at Barrett-Jackson, in Scottsdale. 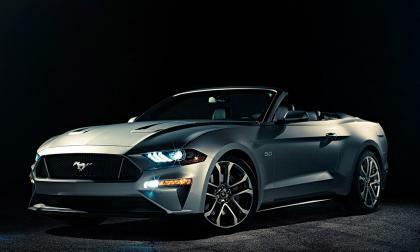 Surprisingly, just days after debuting the 2018 Ford Mustang at the Detroit auto show, Ford is already debuting the convertible version. 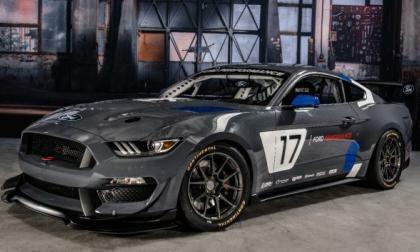 The team at Shelby American has announced the details of their newest Super Snake package for the 2017 Ford Mustang GT – with a vintage look, 670 horsepower and a price tag starting right around $71,000. 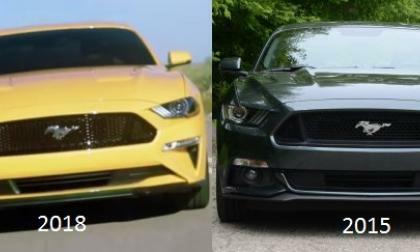 Yesterday we talked about the revised engine lineup of the 2018 Ford Mustang and today we take a step by step look at the exterior changes made as part of the mid-cycle refresh of America’s bestselling sporty car. 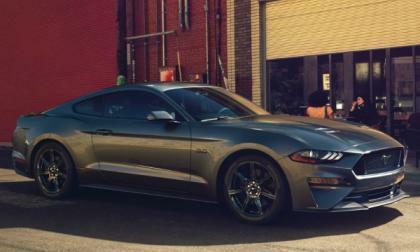 Shortly after we brought you the video showing the 2018 Ford Mustang GT yesterday morning, the Motor Company rolled out their first official statement on the new pony car and while the exterior refresh is the big story right now, the drivetrain information is just as important – with the turbo 4 and V8 getting more power and new transmissions while the V6 is gone altogether. 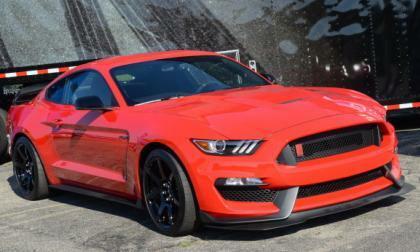 While Ford Motor Company hasn’t officially introduced the 2018 Ford Mustang, a video posted to the YouTube account of the enthusiast community Mustang6g appears to reveal the restyled pony car from every side – most notably showing off the facelifted front end. 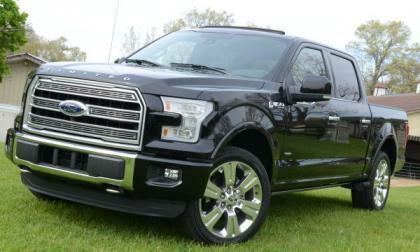 Members of a Ford F-150 forum are upset. 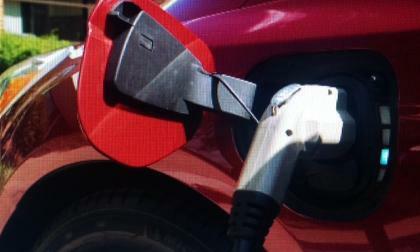 Now that cold weather has set in across the country, a number of them are finding that they either can’t get in to their vehicles or in some cases, can’t get the doors to latch. The 2018 Ford F150 is on display right now at the 2017 North American International Auto Show in Detroit, and with a handful of new trucks lined up next to the models currently on sale, I think that many attendees will agree that this refresh is a good one. 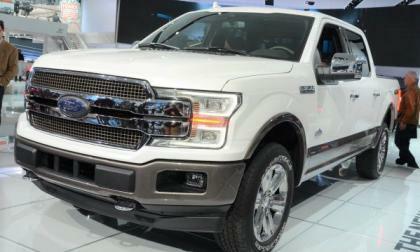 Ford Motor Company has used the 2017 Detroit Auto Show to introduce the facelifted 2018 Ford F150 pickup and while the new look is a nice change, the big news is that the 2018 F150 will feature a 3.0L PowerStroke diesel engine – confirming the popular rumors of a diesel-powered half ton Ford. 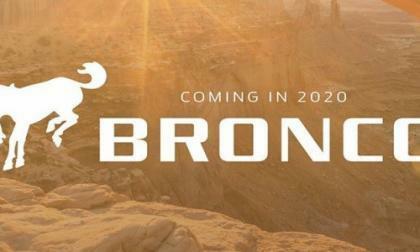 Early this morning, Ford Motor Company tweeted the image above, officially announcing the planned return of the Ford Bronco for 2020 and it will be an off-road ready, midsized vehicle rather than a full sized vehicle based on the F150 – exactly as we had predicted earlier this year. 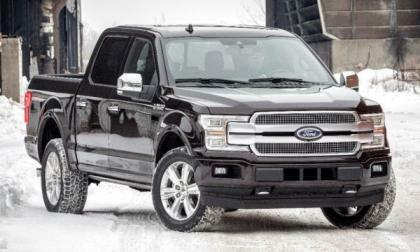 Yesterday we brought you the news that the Ford F Series pickup is the bestselling vehicle and truck in America for 2016 and today, we bring you a look at the rest of the sales numbers from the American pickup truck segment – including both full size and mid-size trucks from GM, FCA, Ford, Toyota, Nissan and Honda. In its wide-ranging announcement about future electrification plans, Ford says it will build a small utility vehicle that will get at least 300 miles per charge. Ford scraps plans for Mexico plant and instead will invest $700 million, in Michigan, adding 700 permanent jobs. 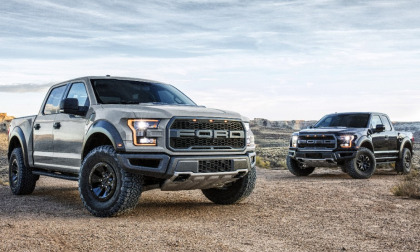 Sales Numbers from around the industry are still trickling in, but it is clear that the Ford F Series pickup will be the bestselling vehicle in America for the 35th consecutive years – while also being America’s bestselling pickup truck for the 40th consecutive year. 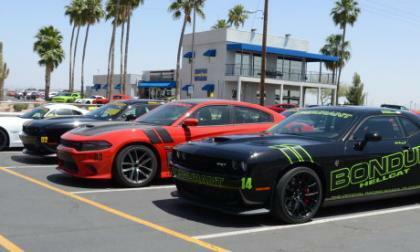 The sales numbers are in from all of the automakers which offer a performance oriented rear wheel drive vehicle and with 160,500 examples of the Challenger, Charger and Viper sold during 2016 – Dodge is officially the leading purveyor of rear wheel drive, performance oriented vehicles in the USA. 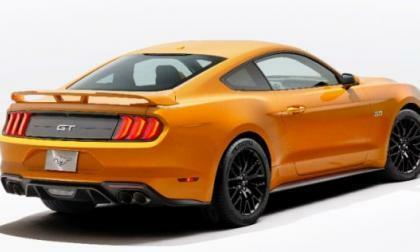 For the second year in a row, the Ford Mustang has beaten the Chevrolet Camaro and the Dodge Challenger to claim the title of America’s bestselling muscle car for 2016 – grabbing 10 of the 12 monthly sales wins along the way. 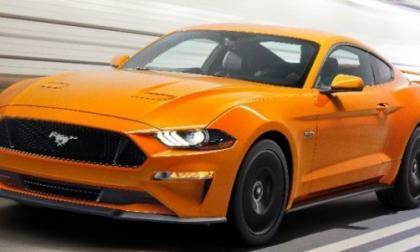 While Ford Motor Company has hinted to their future plans of an electrified Mustang and F150, the automaker announced this morning that both their top-selling sports car and their bestselling pickup will both have hybrid versions by 2020 – and they should both balance efficiency and high performance. 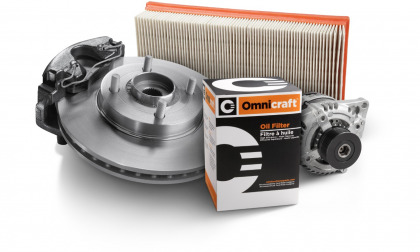 The value of using K&N oiled air filters is hotly-debated. 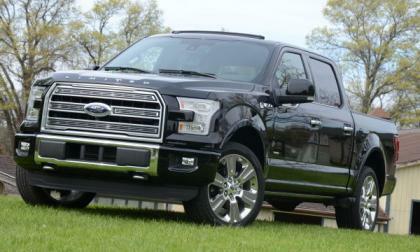 Some Ford F-150 owners say you should never use them while others say they boost power and performance. Performance cars aren’t the bestselling vehicles in the US, but they are among the most popular in the United States among enthusiasts so today, we bring you the best TorqueNews performance car stories of 2016 – with a look at a variety of different types of performance oriented cars from around the world. 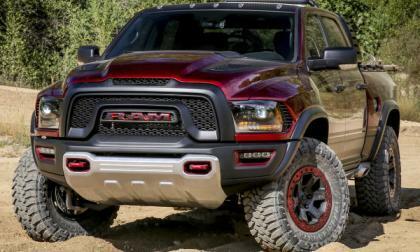 Full size trucks are the most popular vehicles in the US market and with 2016 being a big year for big trucks, we have put together a list of some of the most significant news stories of our 2016 coverage of the full size truck segment in the US – including Ford, General Motors, Nissan, Ram and Toyota. 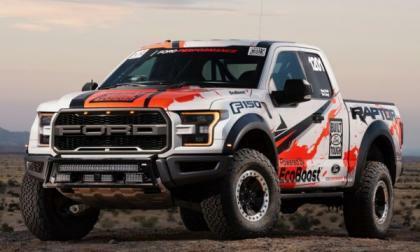 The production-spec 2017 Ford F150 Raptor campaigned by Greg Foutz Motorsports has finished the 2016 offroad racing season with flying colors and after being closely examined by the Ford Performance team in Detroit, this hard-run Raptor will be displayed at the 2017 North American International Auto Show in the Motor City.